Delta Marine Service is located in Sidney BC, Canada. Just 20 minutes north of Victoria on Vancouver Island. 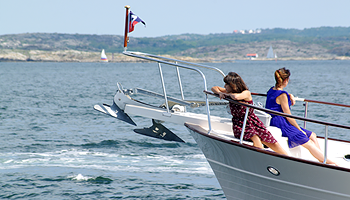 We provide complete boat Haul Out services, yacht repair facilities and a full-service metal fabrication shop. 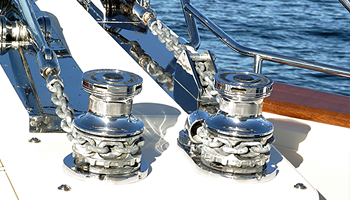 Our solid reputation for a high standard of quality workmanship in marine repair, has been built since the 1970s. From management to maintenance, our commitment to instill confidence, peace-of-mind and provide unparalleled service, makes Delta Marine Service the top choice among yacht owners. Find us near Thunderbird Marine at Westport Marina in Tsehum Harbour. Our team of committed trades personnel and certified technicians are continuously building and upgrading their skills. 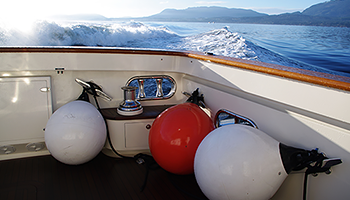 This enables us to provide you with the most up to date technology and the finest finishes for your vessel. Contact Delta Marine Service today to see what we can do for you.